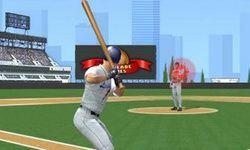 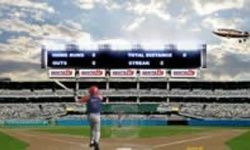 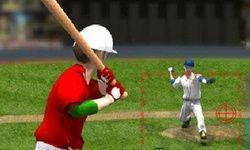 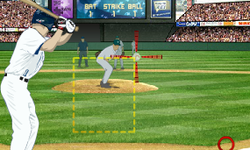 Throw fastballs and hit home runs in one of our many free, online baseball games! 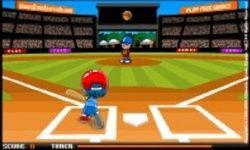 Feel like a true MLB star in our baseball games! 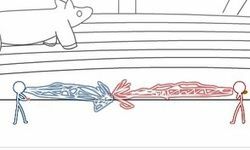 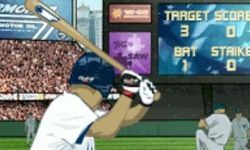 We have ultra-realistic and totally wild arcade sports challenges. 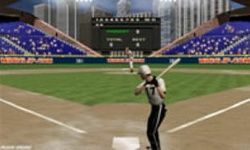 You can step up to home plate, and swing the bat to hit home runs. 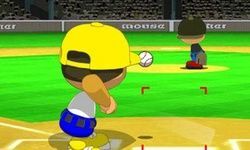 Test your batting skills by facing different pitches, including fastballs, curveballs, and sliders. 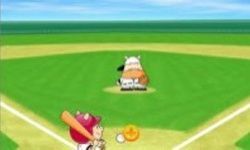 On defense, you can pitch to the opposing team. 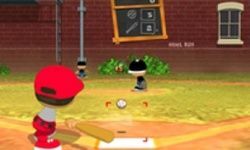 Stand on the pitcher's mound, and strike out every batter to leave them scoreless! 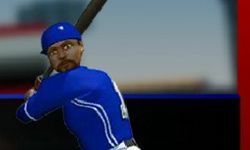 Play a 9-inning game, compete in a home run derby, or try to win the World Series. 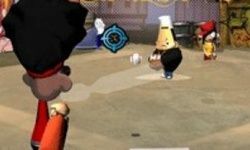 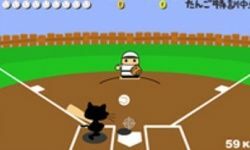 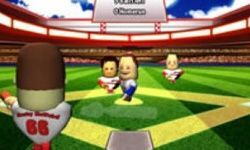 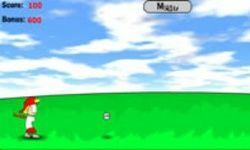 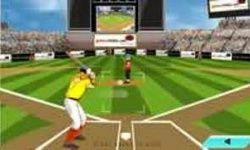 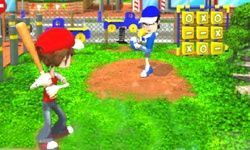 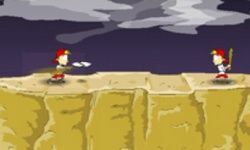 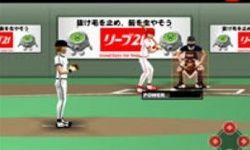 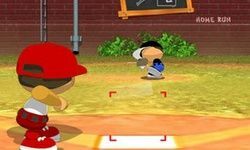 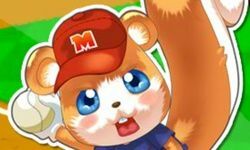 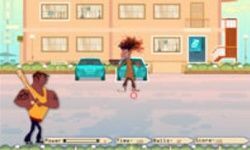 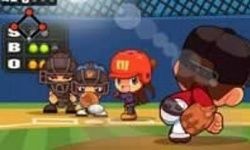 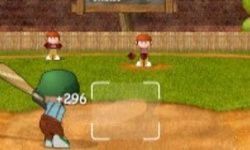 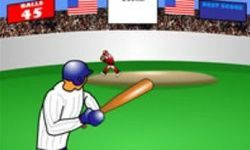 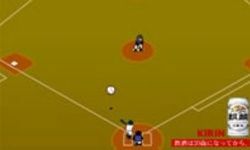 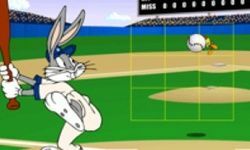 You can play as real athletes and cartoon heroes in our baseball games. 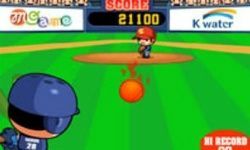 America's favorite pastime is a game of skill. 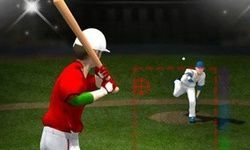 Improve all of your athletic abilities to win any competition you enter. 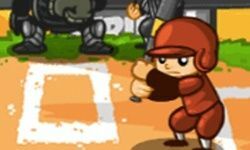 After making a hit, you can steal bases and try to avoid getting caught. 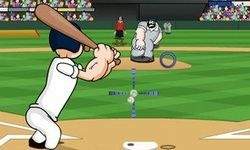 Show that you have what it takes to play like Babe Ruth!